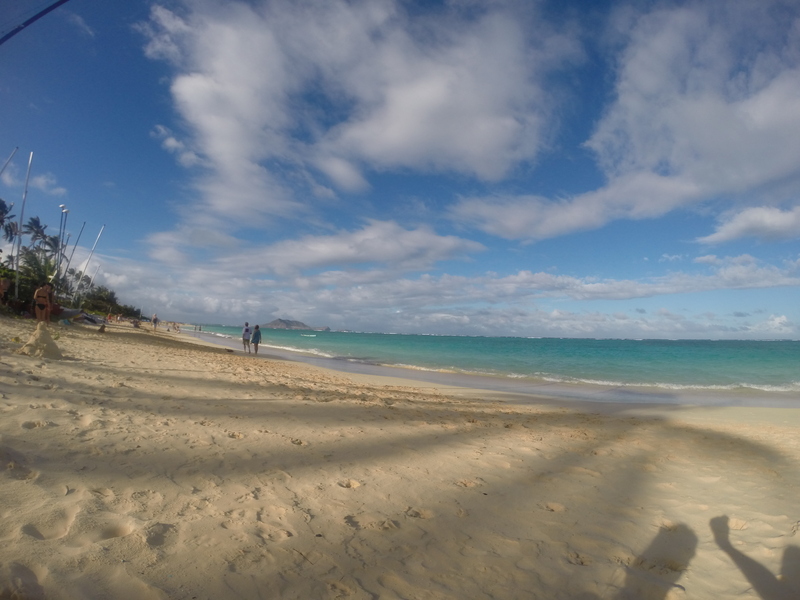 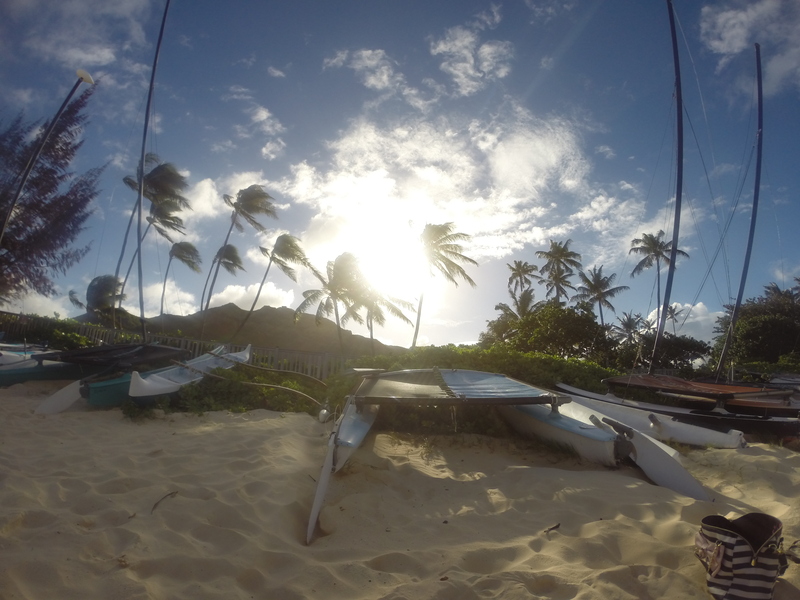 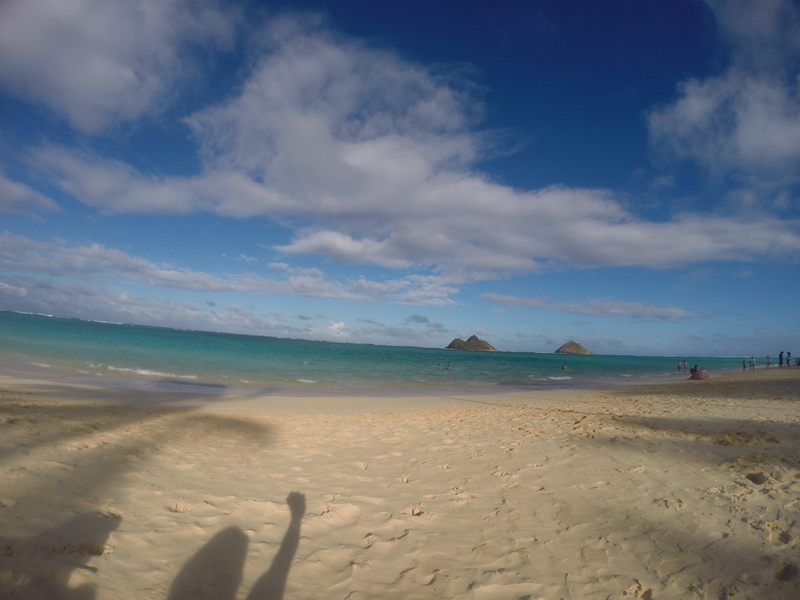 A few pictures from my trip to Hawaii in November. 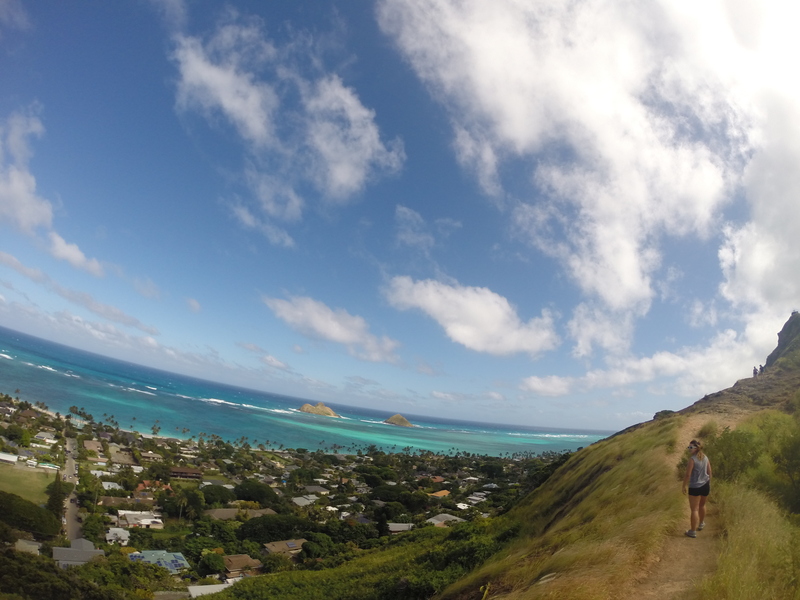 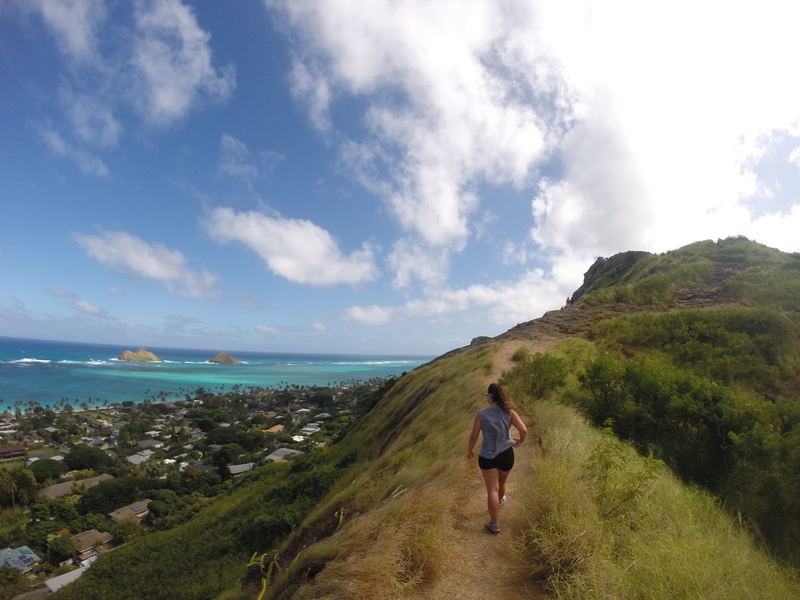 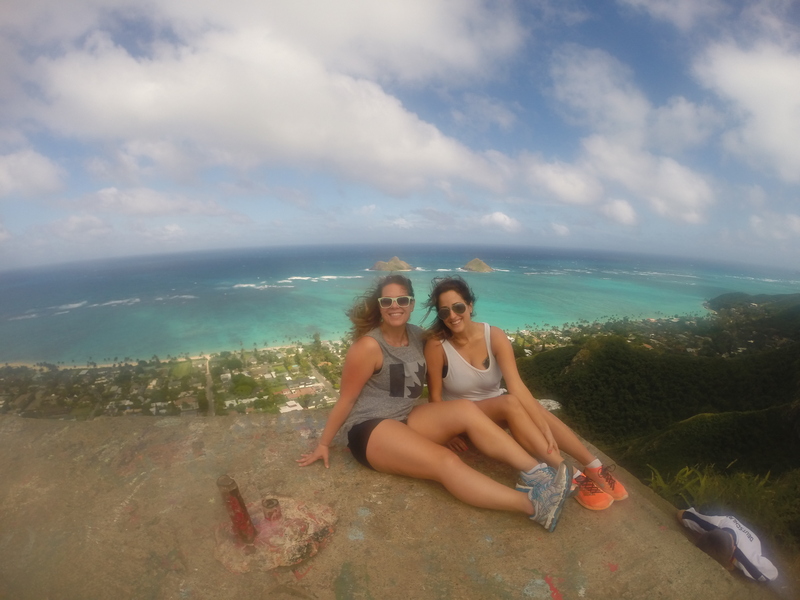 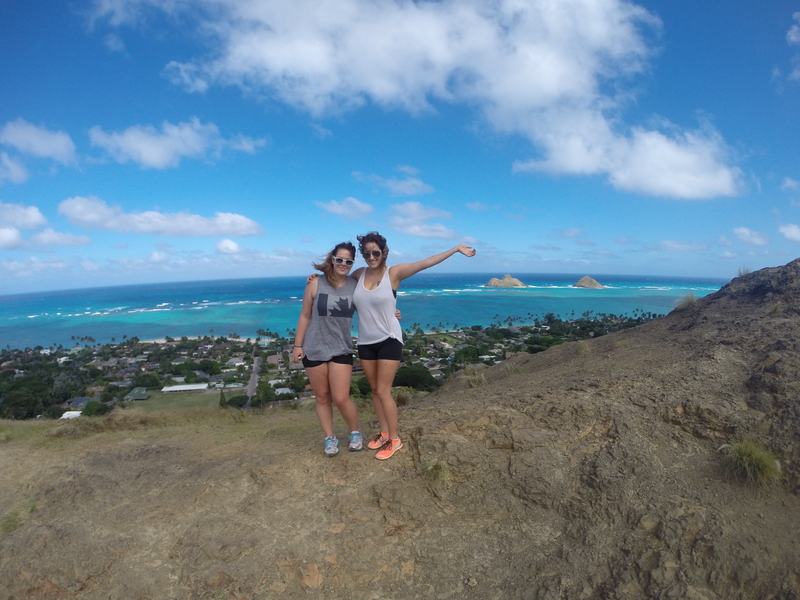 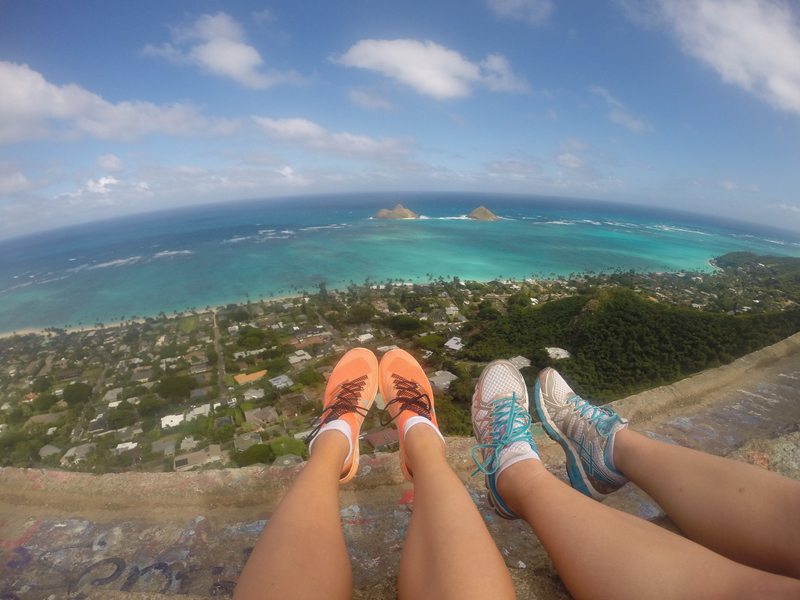 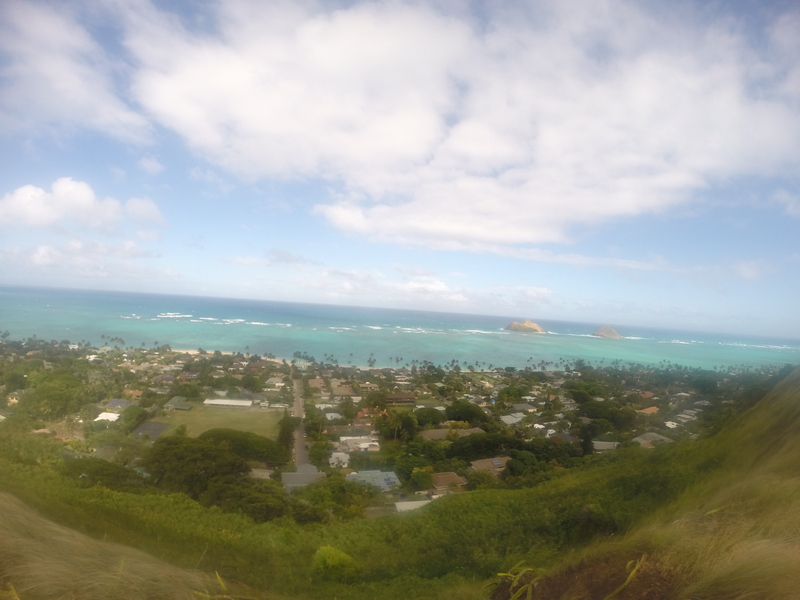 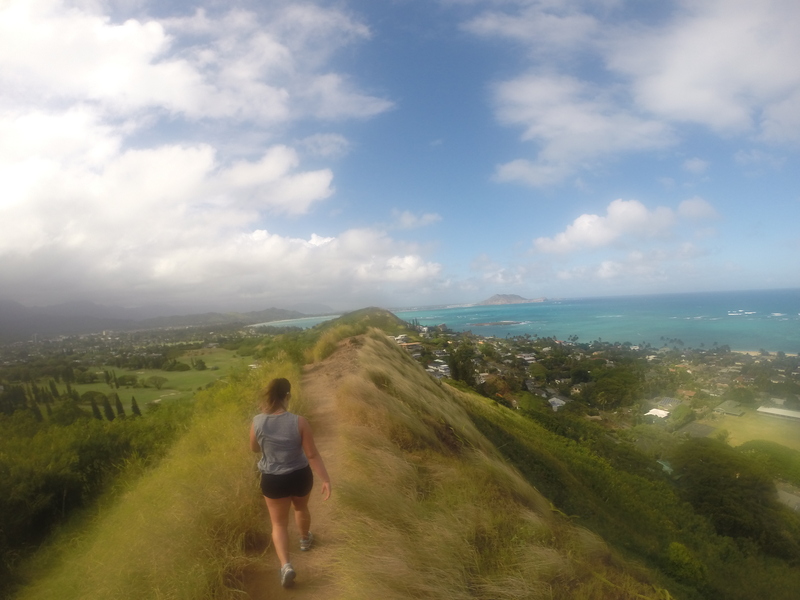 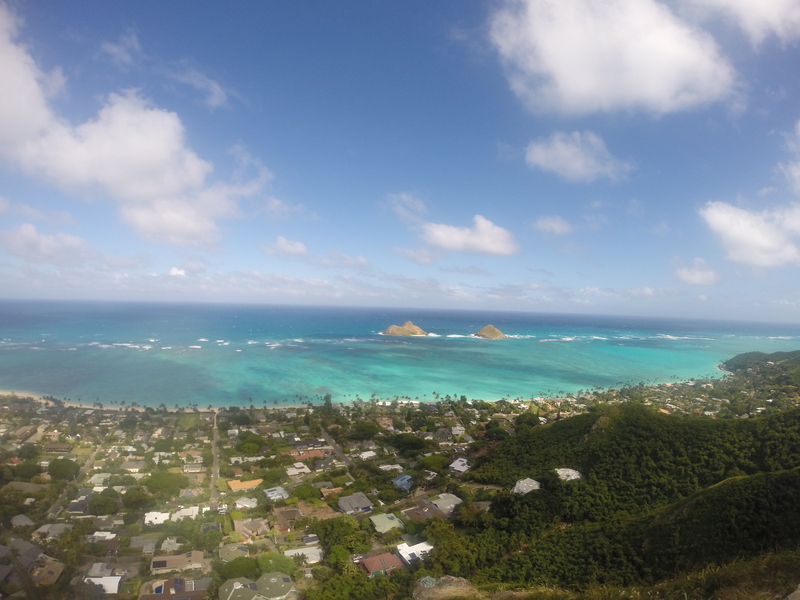 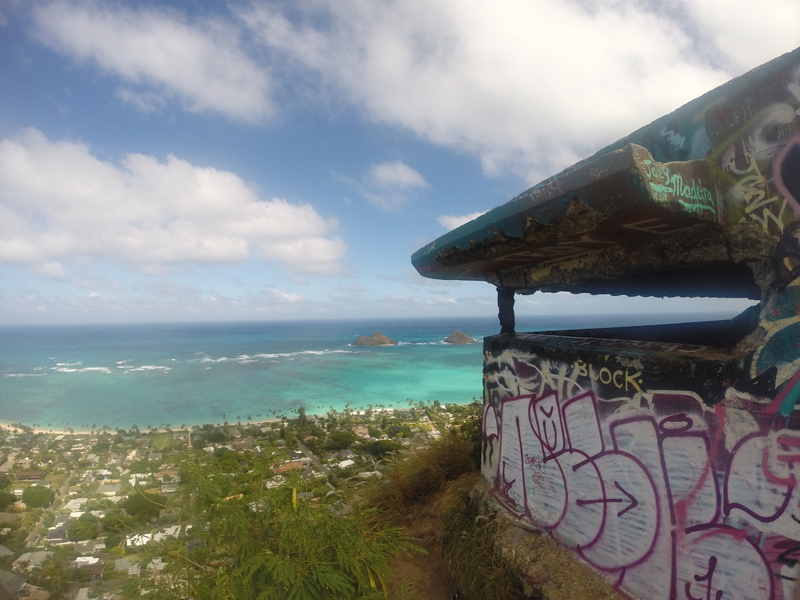 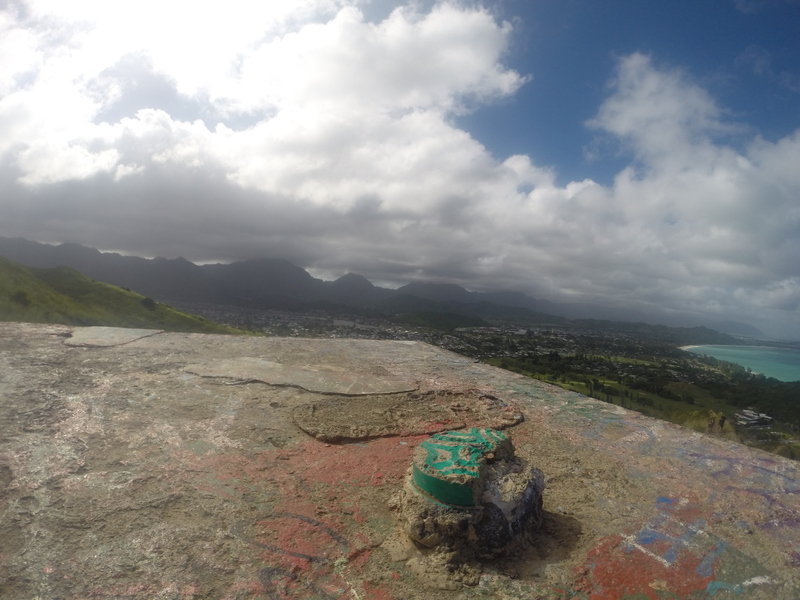 I always try to fit in a trip to Pillboxes when I’m on O’ahu, no matter what. 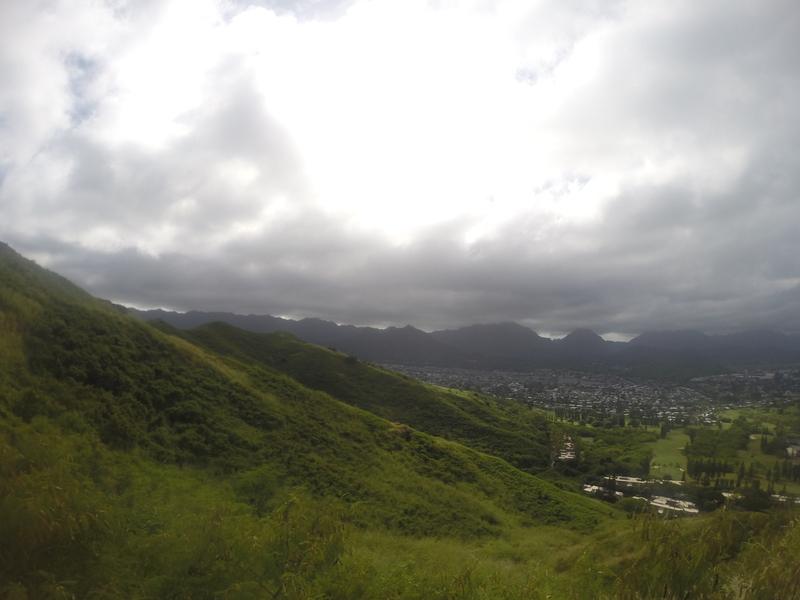 It really doesn’t matter how many times I’ve been there, it always takes my breath away.